Posted on October 05, 2016. Windows play a number of roles in your homes environment. Their insulating capabilities keep outside temperatures out. Depending on the qualities of your glass, they may also work to keep too much sunlight from entering your home. This feature may also play a role in the breeze you get without running your air conditioning unit. How can your Portland window replacement add ventilation in a cramped space? Sliding windows in Portland, OR, may be the product you need to create ventilation. Casement windows can look good, but they need space in order to open. If you have landscaping blocking your windows, you may not be able to open a window that swings outward. Some houses in the heart of the city may be too close to each other to have windows that open outward. However, a sliding window can be opened without any extra space outside of the window. Some homeowners who are lacking space may choose to install a picture window or another fixed product. This could be the right choice for some, but others may not want to give up the ventilation. Why Is It Important for Your Windows to Open? Add Safety: During a fire, family members may have to exit a window in order to reach safety. Reduce Pollutants: If you paint a room, opening a window can help to air out the space and reduce the potentially dangerous pollutants in the room. Stop Mold: Condensation can lead to the growth of mold, but opening a window may help cut back on the moisture that clings to your window frames,. You may not always have to open a window, but sometimes it is good for your health and the health of your home. 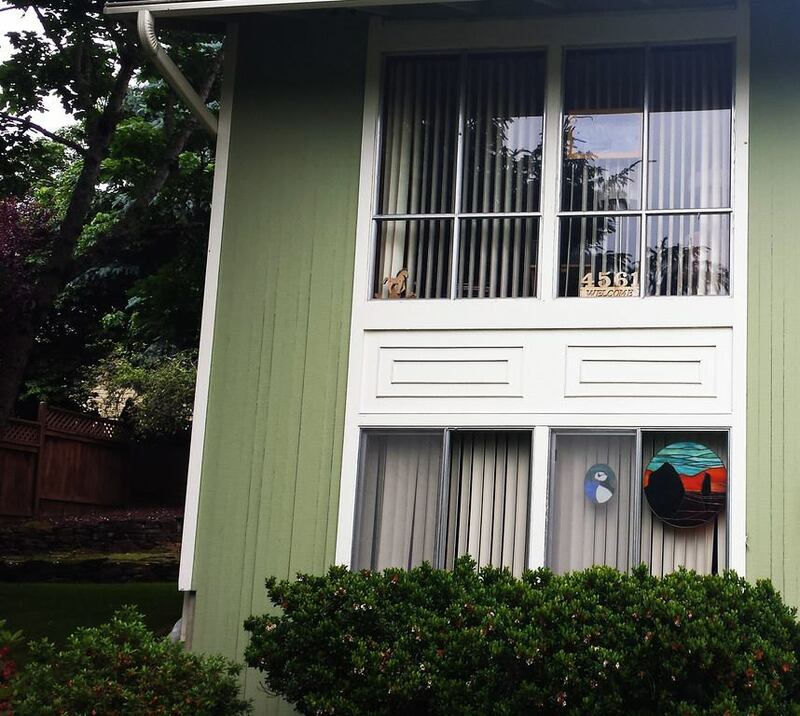 Sliding widows in Portland, OR, could make it easier for you to let in some fresh air even in tight spaces. No matter why you want a Portland window replacement, you may want to turn to the professionals.